As in the previous article, we have been discussing the feature of the iPhone. However, there are users who might be facing problems with their iPhones. So its right time to discuss some iOS 11 Problems with you and solve the same. 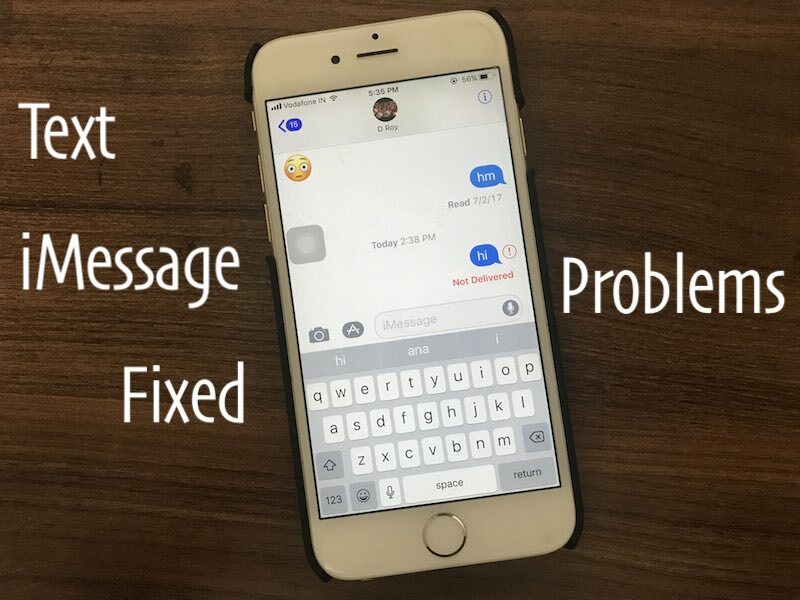 In this article, we will tell you what and how to overcome with iOS 11 speaker, messages, freezing and calls problems. 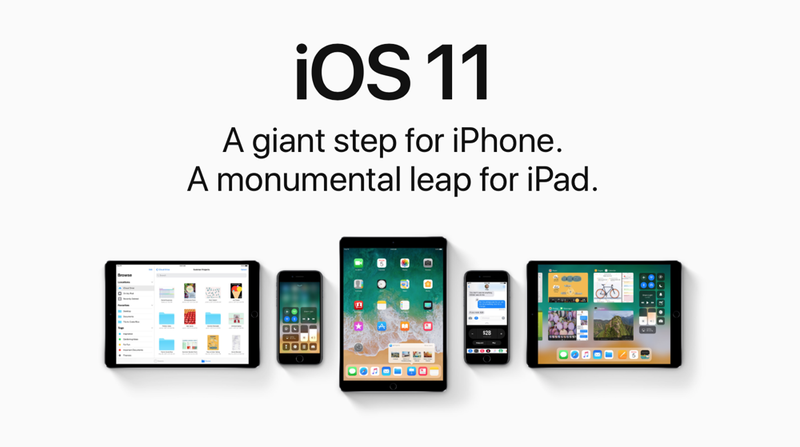 The Apple Company has released iOS 11 with many updated features. But in such small period, this version has created many problems for the users. The iOS 11 had come for the update in 2017 and quickly went into the users iPhone but every version is not installed with fresh updates. 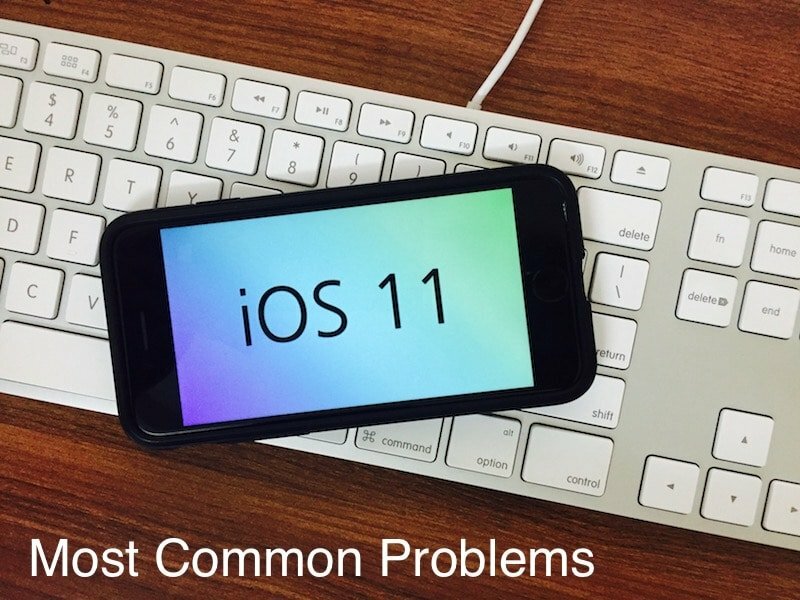 The common users have badly got affected by downloading and installing iOS 11. Many users have updated the latest versions developed by Apple Inc. However, the problems are not so big so that you cannot solve it. Many users who are using iOS 11.4/11.3/11.2/11.1/11 versions have reported many problems. In this article, we will tell you about the common problems with solutions for it. 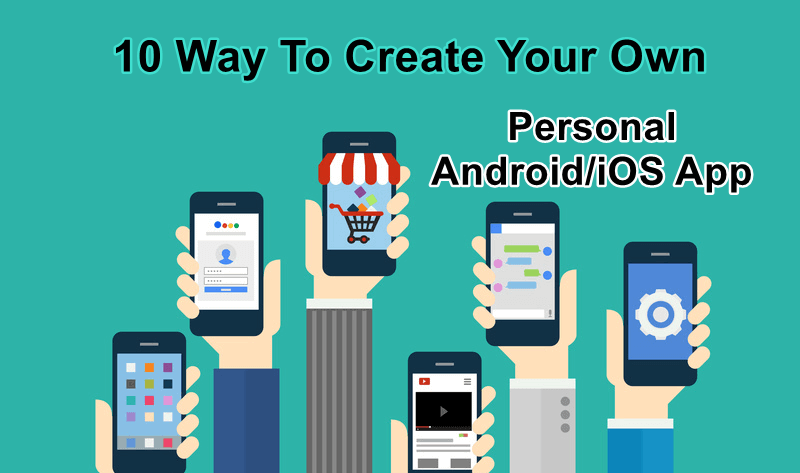 All users are asked to read all the solution carefully so that you don’t face any problem in updating it. The iPhone sound is one of the severe problem users are suffering. If you see that the speaker sound gets switched off while you were operating on the home screen. You should not get disturbed just follow the simple steps given below. There are some people who are getting the disturbance in phone call don’t worry just go through the methods. 1. First, you have to restart the iPhone and check if it’s working. Again switch off the Phone from power and on it then check it again. 2. Switch off the Toggle Bluetooth and see if the speaker is mended or not. 3. When you find the sound is creating obstacles in a particular app then it’s not the speaker fault. You have to use the app new edition. 4. Lastly, you also have to check whether any wreck in the speaker grill is creating the problem. If you find, just eliminate it and check if the sound gets developed. Nowadays messaging has become the best way of communication. The second is text message issues. A bug present in the iOS 11 helps Siri in translating the messages of the third party without unlocking the iPhone. The iMessaging is unaffected but the bug strikes Whatsapp and Gmail messages. Siri has the ability in reading the message topic in the Mail app. 1. You should check first if your iMessage server is malfunctioning. 2. Check if the internet connection is linked also check the cellular data or Wi-Fi weather running or not. 3. You should check whether the message setting is correctly installed and you can do this by sending and accepting iMessage. Now Goto Settings > Messages and make sure that iMessage is switched on. You should also check iMessage receive option. 4. Restart the iMessage and check again. 5. 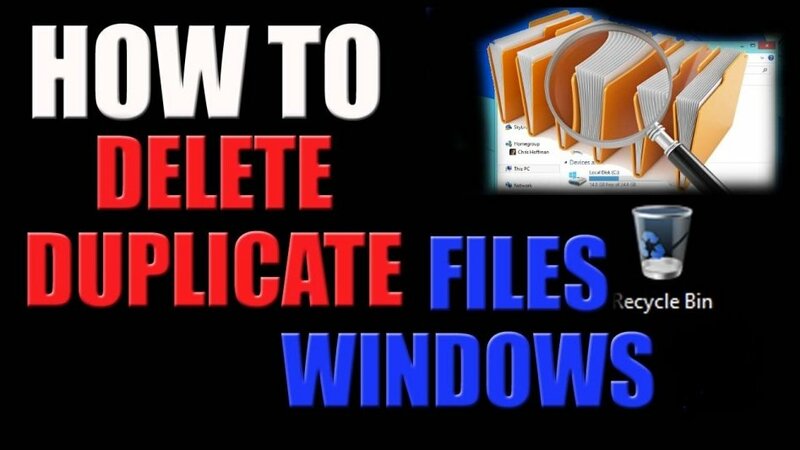 If these methods do not work then at last delete some messages videos and photos. These too many junks cause iMessage issues. Another serious problem is touch screen not working that is Freezing. 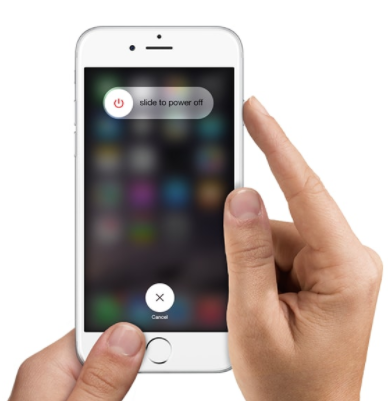 Here the iPhone screen is not responding and users have to face great difficulties. This problem comes when users have installed iOS 11 in their iPhones. The phone went inactive, laggy and got a freeze. Researchers say that freezing is possible when many upgraded data is saved on iPhone. If you want to get rid update problems then users should use iOS sweeping software, like PhoneClean. 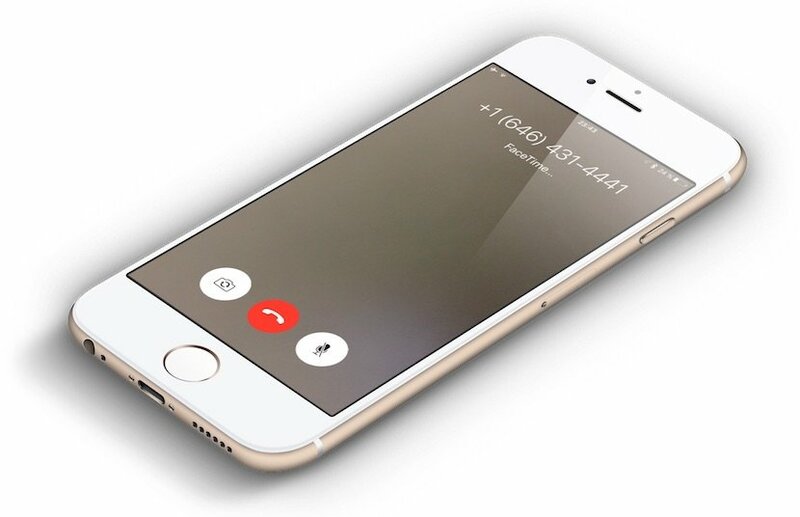 One of the common problems faced in iPhones is calling. Sometimes, this error occurs when you can’t pick up calls or call someone. 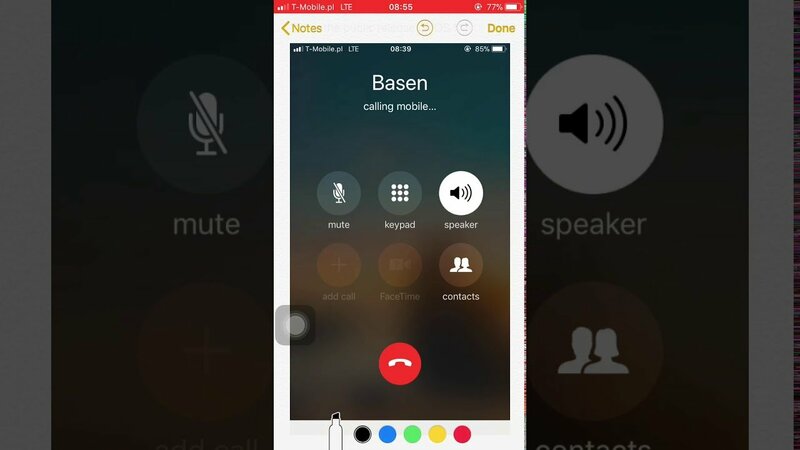 Calling is the main feature of a phone doesn’t matter which OS it runs. It becomes really irritation when something happens like this. This problem usually happens after you update your device to the latest version so here is a quick fix for it. 1. Visit smartphone Setting and click on Reset Network Settings. 2. You can also try updating your OS if you have missed the new one. 3. You can also check the contact details which you have added in Blacklist. Delete some if its full of storage. 4. Take out the SIM card and then insert it again. Now, restart your iPhone. 5. 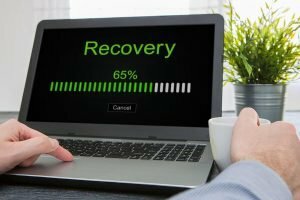 You can back up your essential files and folders and restore settings. Start All New. So, this was iOS 11 Problems With Speaker, Messages, Freezing, And Calls. Usually, these problems are solved by using these ways, but if your problem is major, then don’t handle it yourself. You can visit Apple help center to mend it. If your iPhone is under warranty, then it can be repaired for free otherwise you have to pay the required amount. There are many other problems which are faced by iOS owners, these were just a few of them. We will list more problems and solution in our upcoming posts. So, stay tuned. I hope you like this article and the solutions given above works. You can share this with your friends who often face such problems in their iPhones. Don’t forget to leave your precious comments below.